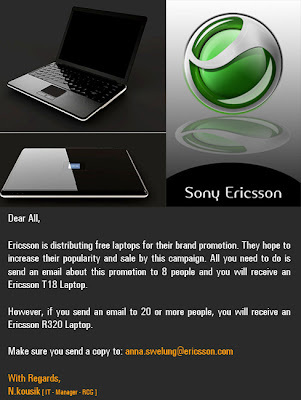 Sony Ericsson T18 Laptop for free? Real promotions by legitimate companies usually won't carry out their promotions using chain email. They'll communicate directly with the public, or if not, they'll at least hire profession PR firms. Whenever you go on a tour, you'll most probably be brought to stop by certain shops to pick up souvenirs or some local health products. Logically, any shop would definitely wish to be chosen by tour groups as they can probably make a lot of money out of tourists. Of course to get to be on the list, the shops have to be selling something unique and be of reasonable quality. Nevertheless, the tour guides are usually paid some commission for bringing the tourists to the selected shops. Well, nothing wrong with all those incentives but things might have gone a little too far if tour guides scold or force tourists to shop at those selected shops. About a month ago, this scenario played out in Hong Kong as one of the tourists recorded the tour guide scolding the tourists from China for spending too little. You can watch the video here. As a result of this blow up, the tour guide had to make a public apology as it had sparked the anger of many parties including the China authorities. Indeed, there's always two sides of the story. 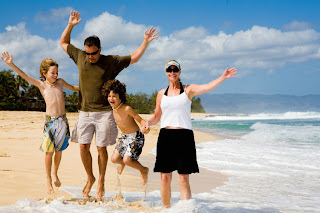 Tourists can also be difficult people, having high demands and not being satisfied easily. Being a tour guide is also no easy job and the basic pay may not actually be very attractive considering the amount of work and time taken. However, tourists are still the customers and it is also their prerogative with regards to the amount they want to spend. Perhaps those products are just not to their interest or they find it to be of no use to them. If you are planning a holiday in London and want a hotel room right smack in the thick of things, you might want to consider booking a room in the city centre of London. There are so many hotels that it might be a bit of a headache settling on the right one for you. Hopefully, this guide will give you a better view of which is the best hotels in London City Centre to go for on your holiday. 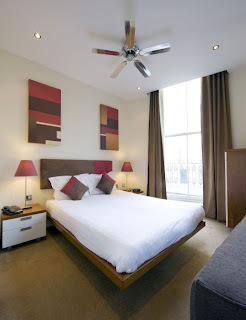 For something a little upscale, you might want to consider the Grand Plaza Serviced Apartments. Luxury has taken on a new meaning with the Grand Plaza. Don’t let the words Serviced Apartments fool you because this hotel has everything that you can ever want on holiday. From your own private bathroom and complimentary toiletries which are already a staple in all hotels, why not go for one that also gives you your very own stovetop, kitchenette and cookware. The location is also ideal because there are so many things to do around the area of the hotel that you will definitely wish that you could stay there forever. 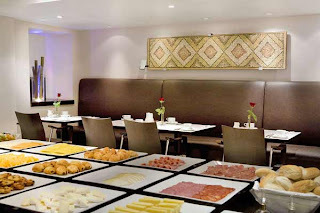 If you want a feel of normal London life, why not go for the Caesar Hotel which is set amid a row of London townhouses. Soak in the atmosphere as you will definitely feel a part of the residential area that the Caesar Hotel is based in. You do not need to worry that it is too far away from everything because it is just three blocks away from Hyde Park. It is also within walking distance of Oxford Street and Portobello Road. The Caesar Hotel offers all amenities like other hotels. For food, why not sample the delicacies served at their well known XO Restaurant? They serve breakfast and a la carte dinners every day. 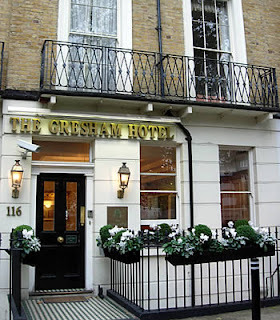 However, for those who are on a budget that might not be so willing to splurge on their accommodation should really look into making a reservation at the Gresham Hotel HSD. The best part of the bargain is that it is within walking distance to all the important sights and sounds of London – Kensington Gardens, Hyde Park, Speakers’ Corner and the Marble Arch. Do take note however that all the guestrooms in the hotel are non-smoking rooms. So, really, there are so many hotels that you can choose from if you are looking for a place to stay in London City Centre. Here is hoping that you find the one that will make your dream holiday as perfect as it can be! When you think of Canada, you would probably imagine wild, harsh and cold weather in different types of terrain. Well, you would be surprised because holidays to Canada are that and so much more. Forget the bustle of New York or the history of Rome. Why not go for something totally different and start planning some holidays to Canada immediately? Canada boasts so many different things that you can do – it will definitely be a different type of holiday that you are used to. Whether you love shopping, or want some skiing action or just a normal road trip across the country, you will surely enjoy exploring Canada. Of course, touring Canada is nothing if you do not stop by to have a look see at the majestic Niagara Falls. It is the stuff of legends – an awe inspiring work of art by Mother Nature. 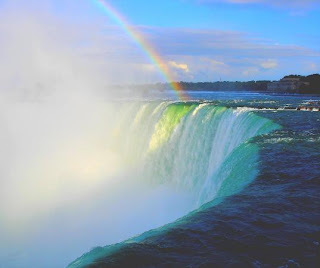 Niagara Falls never fails to astound tourists and it is definitely a sight to behold. Apart from the Falls, you can opt for self tours so you can explore the natural wonders, sights and sounds of Canada on your own without pressure to follow the schedule set by a tour company. There are many self tour packages that you can choose from – it all depends on what you want to see! If it is shopping that you want, Canada has so much to offer you. From Toronto to Vancouver, enjoy the shopping life because you will be amazed at the array of shops that you can buy things from. 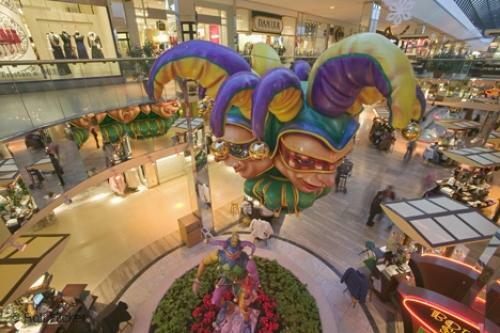 Don't forget to visit West Edmonton Mall, the largest in North America. Whether you are looking for little trinkets for your family or something special for yourself, you are bound to find something in your holiday. Or if you are a Nature bug who just loves a good hike through the park, then you can opt to traipse through Canada’s national parks. Did you know that there are more than 41 national parks in Canada? There is definitely something for even the most hardened hiker to drool over. So you see – whoever thought that Canada was boring is totally off the mark. Being on holiday surely was never as exciting as exploring Canada because there are so many things to do there. Whether you are looking for some city excitement, or a walk surrounded by lush greenery and the beauty of Nature, or even some quality time up in the mountains skiing, Canada definitely has something to offer you. When it comes to a holiday, nothing is more exciting than going on a cruise. Sure, some people might think that it is boring because you are basically stuck in a cruise ship for the length of your holiday. However, that all depends on the type of cruise that you opt for. After all, on the high seas, adventure is waiting for you and anything can and might happen. 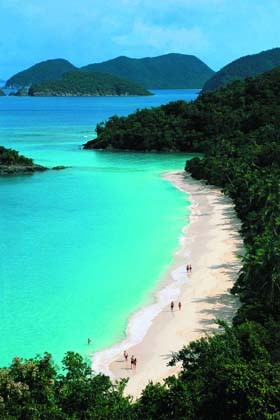 One of the most sought after cruises that are sure to give you good value for money is Caribbean Cruises. Beautiful scenery, wonderful atmosphere and a taste of the best service – what is not to love? Firstly, Caribbean Cruises gives you the opportunity to really get away from it all while on holiday. I am sure that is going to difficult for all you workaholics out there. However, why not try chucking away your BlackBerry and iPhone for that few days and just enjoy the beauty that is the Caribbean. The cruise ship offers so many exciting things that you will slowly forget about work and get immersed in your wonderful holiday on board the ship. Depending on the type of cruise that you opt for, there will be many activities organized that will help you have a fantastic holiday. Next, Caribbean Cruises gives you the opportunity to enjoy the local Caribbean hospitality. While docking at the different ports, you can go for different types of tours or just walk around to soak in the local atmosphere. At the Mexican port, you can go discover the beauty and wilderness at Mexico Park. 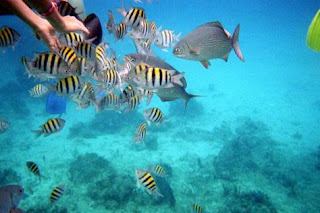 If you feel that you have not had enough of the sea, go for unlimited beach snorkeling. Or if shopping is what you are really aiming for, buy souvenirs and other pretty items at the shops scattered around the ports. You are simply spoilt for choice. As such, the next time you are thinking of a getaway for vacation, spare a thought for the ultimate escapade on the Caribbean. You will definitely get your money’s worth as there will be so many activities designed for everybody both on board and off the ship. Your holiday need not be the same, old boring holiday where you are staying in a building and exploring only the surrounding areas. Book yourself on a cruise and let your mind drift away into the waters. It is definitely a refreshing and rejuvenating experience for everybody!